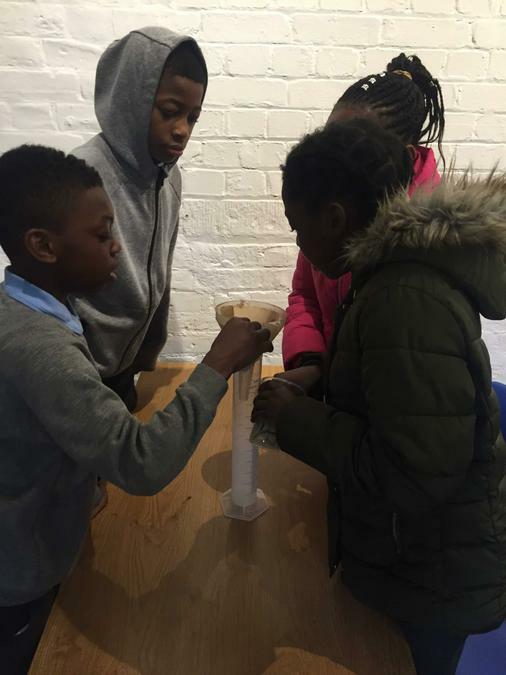 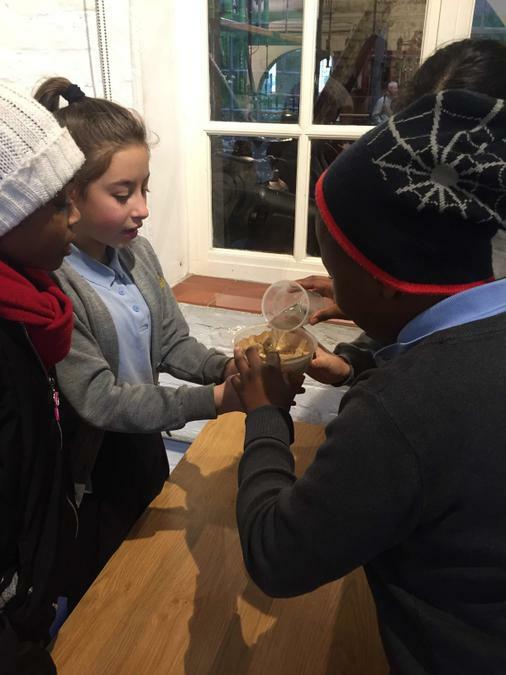 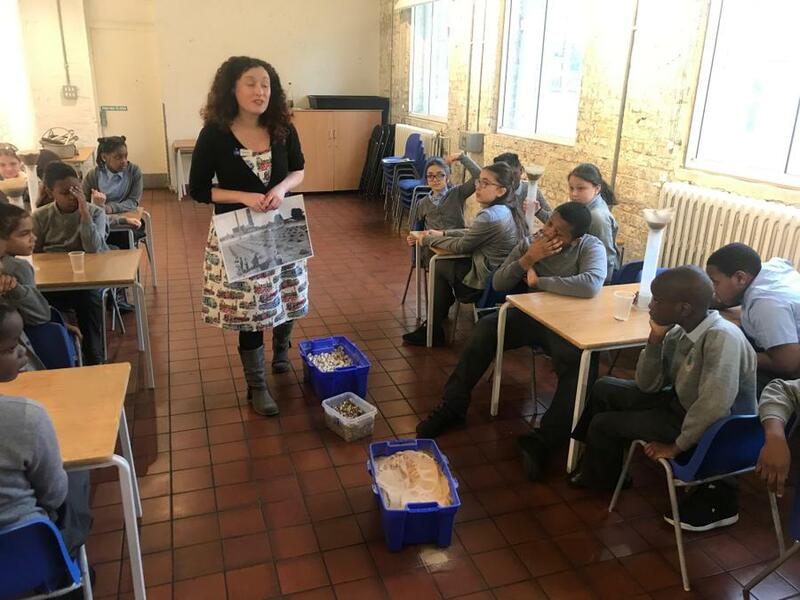 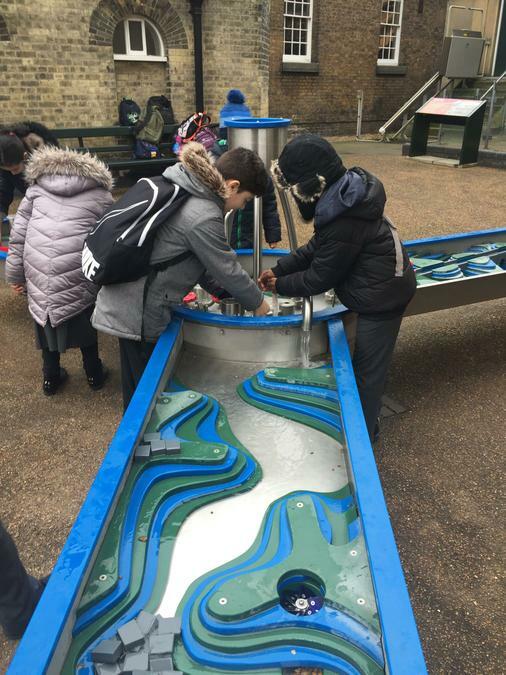 Yesterday, Year 5 were lucky enough to visit The Water and Steam museum in Kew Bridge...and it was great fun! 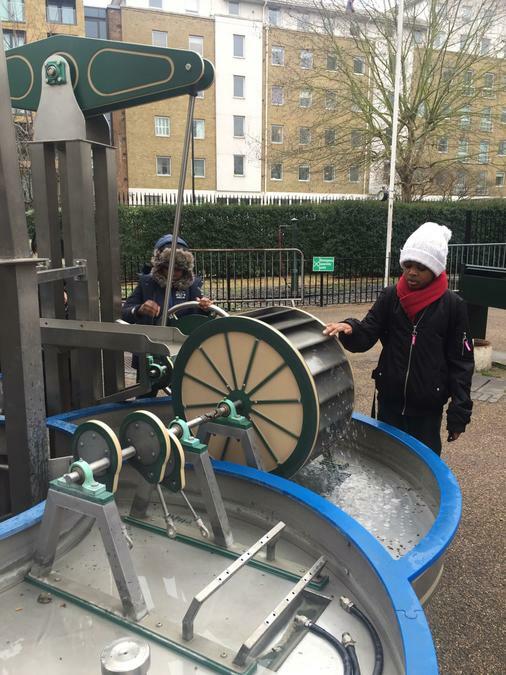 Here, they learned all about the story of London’s water supply and even experienced how stationary water pumps work. 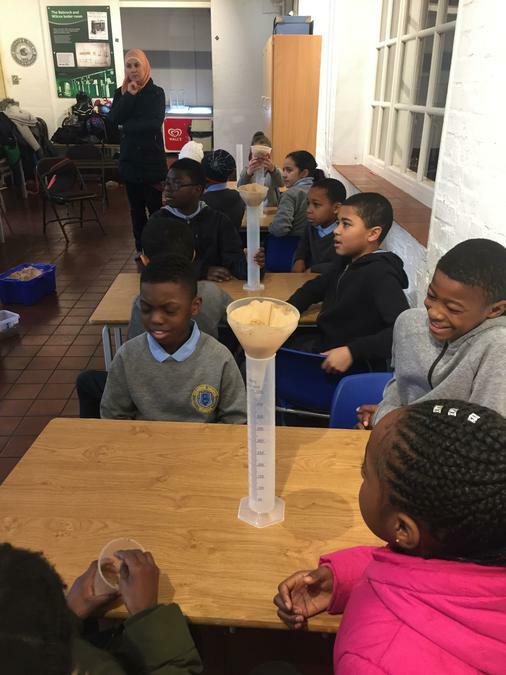 Check out the photos to see what they learned!